Hey English learners, meet Kat our new native English trainer from the Let’s Talk Auckland team in New Zealand. Kat is a native English Teacher with a clear and easy to understand English accent. Stay tuned and subscribed to watch some amazing English conversation lessons from the beautiful outdoor locations in Auckland. Kat has a passion for teaching and loves watching students improve their everyday English communication. 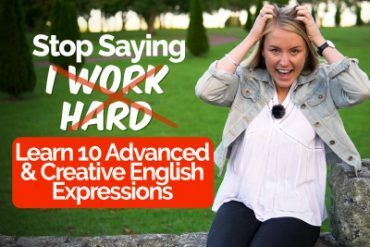 Being a native English speaker herself, she makes learning English online fun and entertaining. She will teach you English, the way it’s spoken in the real world. 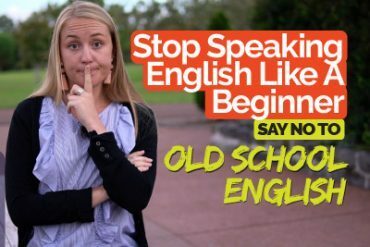 This is a new English lesson series called ‘English Unplugged’, it’s our attempt to move out of the classroom and make you learn English in a natural and fun way making you speak fluent English faster. So guys stay tuned for more lessons from your New English Teacher, Kat. Keep Learning and stay happy!